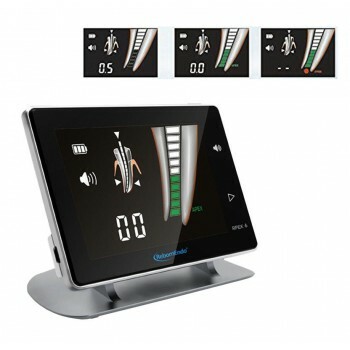 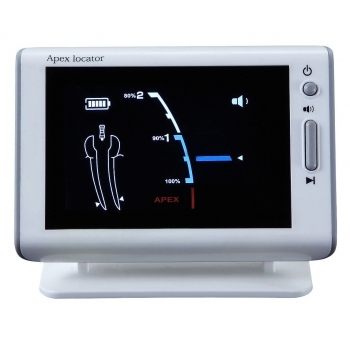 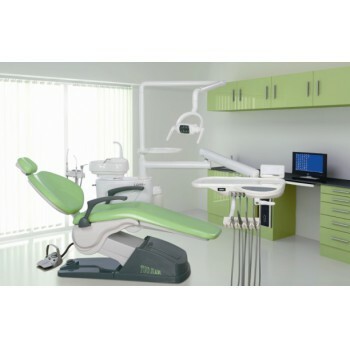 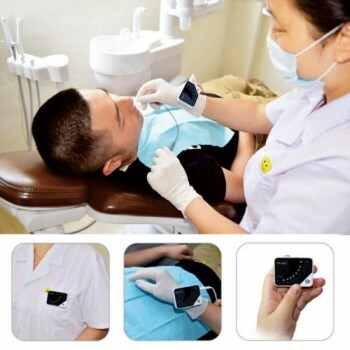 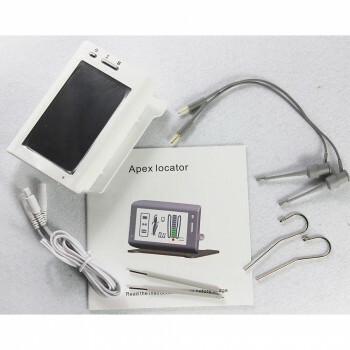 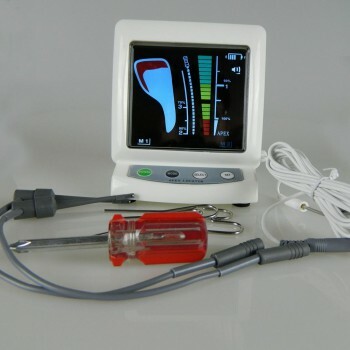 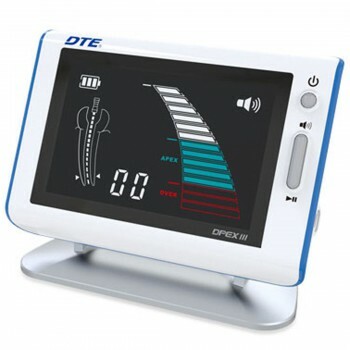 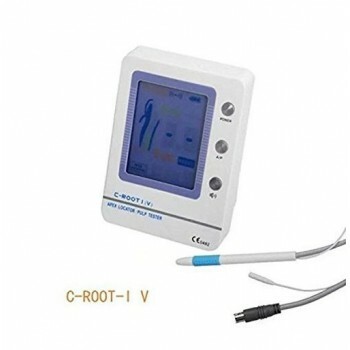 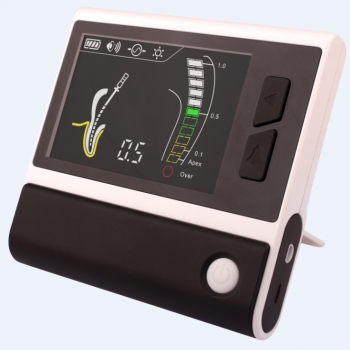 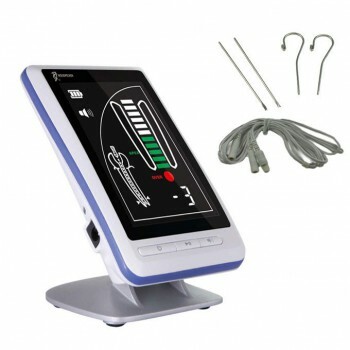 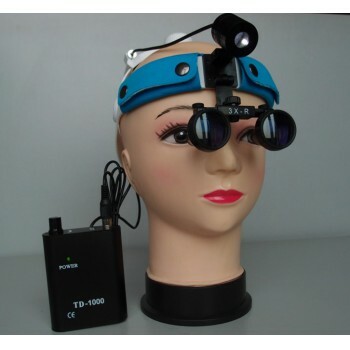 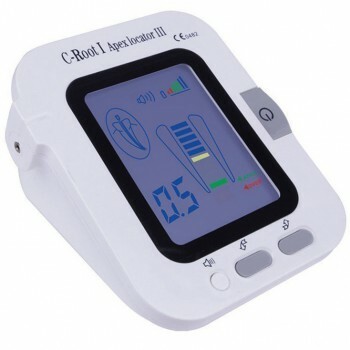 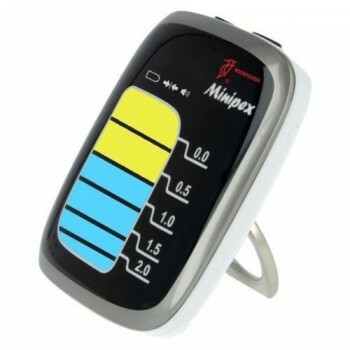 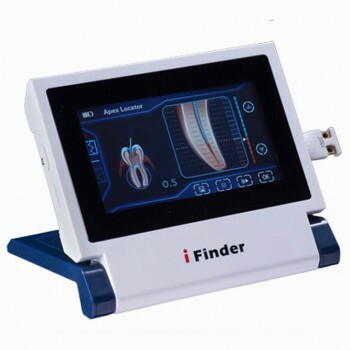 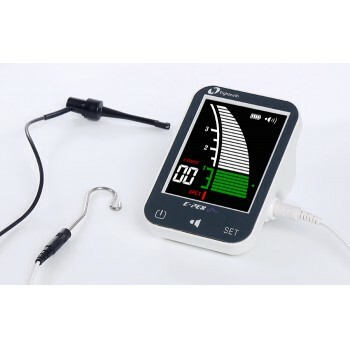 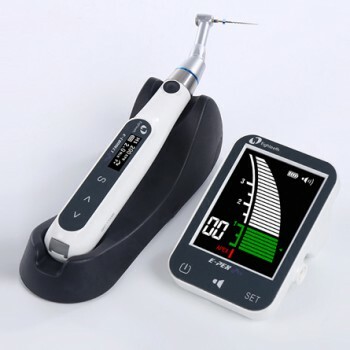 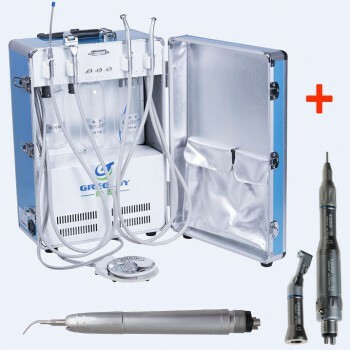 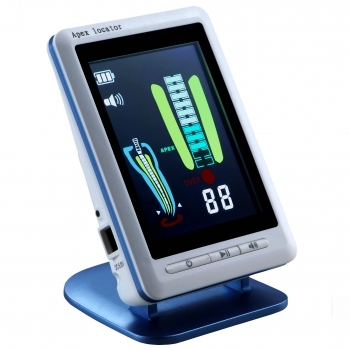 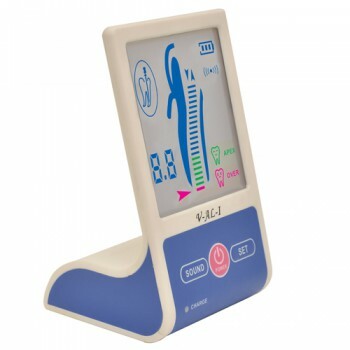 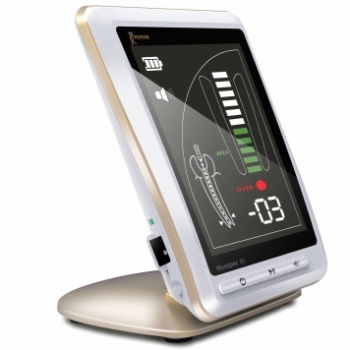 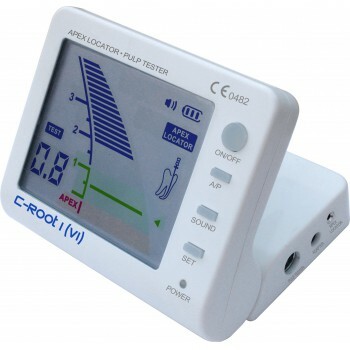 Dental Electronic Apex Locator for Sale in Australia|Alan Dental Online Store! 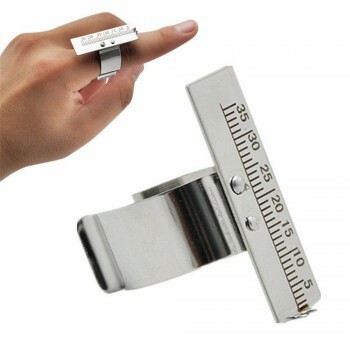 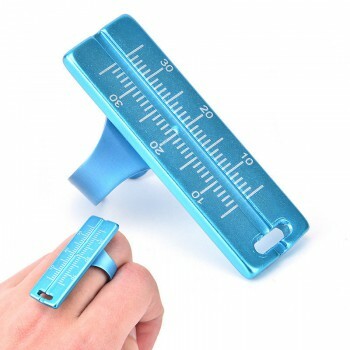 youuswhdy: The item was great and super. 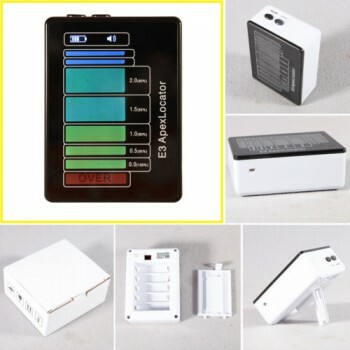 Packaging was great. 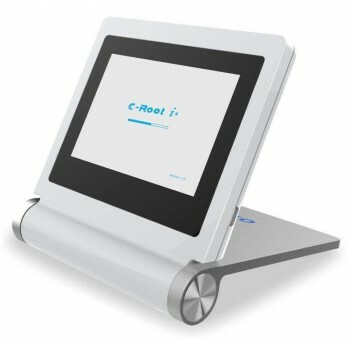 Delivery was very, very fast.